Defendant Siraj Wahhaj and four others have been charged with child abuse stemming from the alleged neglect of 11 children found living on a squalid compound in New Mexico. 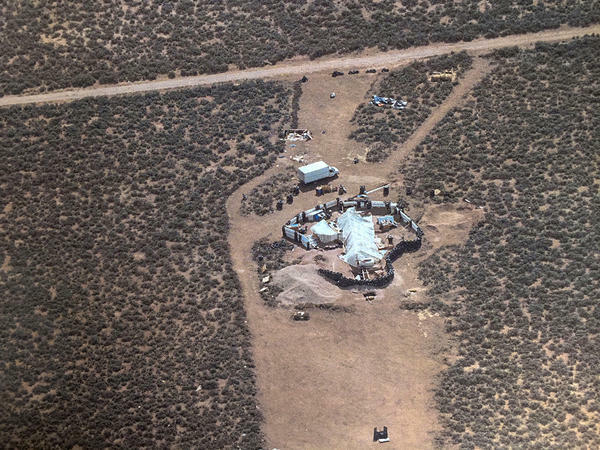 The compound is in Amalia, an isolated unincorporated community 145 miles northeast of Albuquerque. 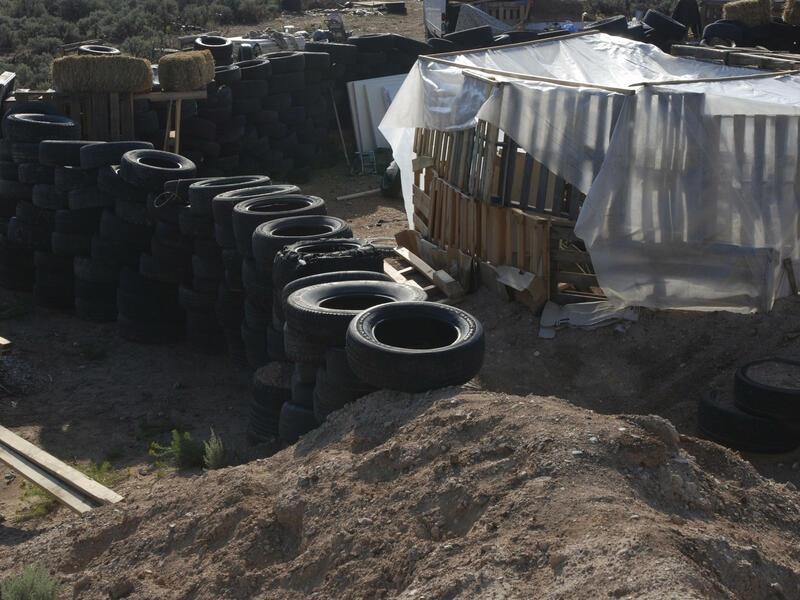 Tires form a wall at the squalid makeshift living compound where five adults were arrested on child abuse charges and the remains of a boy were found. Eleven children were found in the compound during a police raid in the town of Amalia, in Taos County, N.M., on Aug. 3. The children ranged in age from 1 to 15. Three days later, a toddler's body was discovered on the premises. Authorities and court filings allege that the compound featured a makeshift shooting range and that Siraj Wahhaj trained the boys who lived there to handle assault rifles as part of a plan for them to carry out school shootings. County Sheriff Jerry Hogrefe says the group is "considered extremist of the Muslim belief." No terrorism charges have been filed. "[Siraj Wahhaj] poses a great danger to the children found on the property as well as a threat to the community as a whole due to the presence of firearms and his intent to use these firearms in a violent and illegal manner," wrote prosecutor Timothy Hasson in court documents. USA Today reported that Backus "noted that prosecutors in particular failed to present any specific evidence about the children's health or welfare and instead focused on the group's heavy weaponry at the compound." The judge set the defendants' bail at $20,000 each. After her order, social media posts and phone calls containing both criticisms and death threats began to flood Backus and the courthouse. Reuters reported that the Taos County courthouse "went into lockdown after threats of violence against all staff." Police and prosecutors allege that the recovered body is Siraj Wahhaj's disabled son, who has been missing from his mother's Georgia home in Clayton County since December. 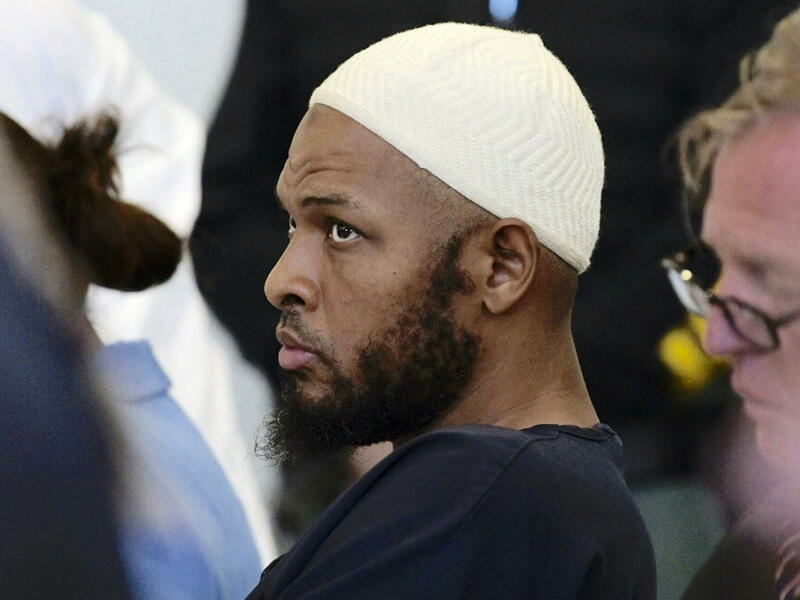 When county police received reports of a man and a boy matching Wahhaj's description around Amalia — an isolated unincorporated community 145 miles northeast of Albuquerque — the FBI began to monitor the compound. On Aug. 2, Clayton County Police say they received an electronic communication that is believed to have come from within the compound that read: "we are starving and need food and water." "I absolutely knew that we couldn't wait on another agency to step up and we had to go check this out as soon as possible, so I began working on a search warrant right after I got that intercepted message," said Hogrefe in a statement. The 11 children are in protective care, and the official identity of the body is unclear. Because of a Georgia arrest warrant for the abduction of his son, Siraj Wahhaj must remain in custody. He has yet to enter a plea. The other adults charged have pleaded not guilty. Jany Leveille, Wahhaj's wife, was transferred to Immigration and Customs Enforcement. Lucas Morten, Hujrah Wahhaj and Subhannah Wahhaj remain in custody, pending fulfillment of their bail.